Portfolio – DISCOVER. EXPERIENCE. PRESERVE. Here is a sample of still photographs of western Loudoun’s historic gravel roads by Doug Graham. 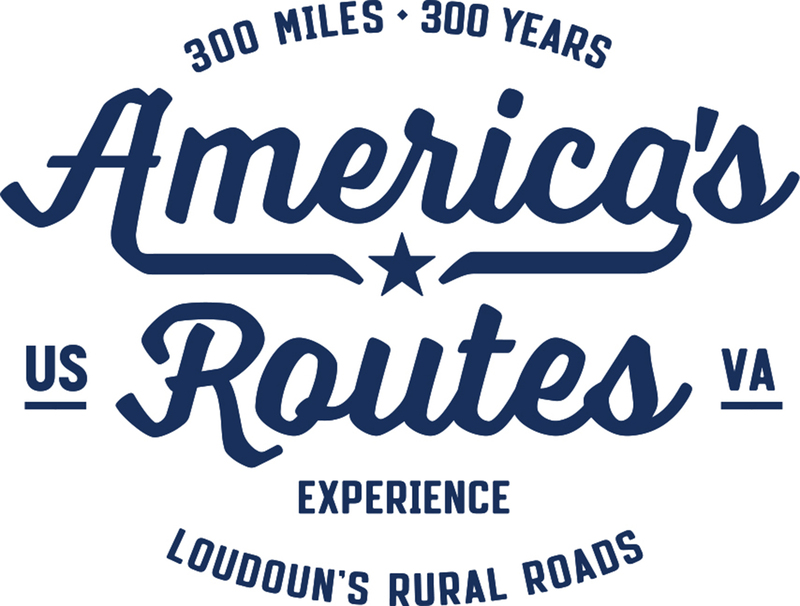 The goal of the America’s Routes project is to document the entire network of roads as they exist today. Click on a photo to learn more about each location and historic information. View the complete Piedmont Fox Hunt gallery.